The first step in Making a CNC Part is to Design the Idealized Part. Design the part in the CAD software based on sketches, photos, specifications, and any other ideas we have for the part. The part is "Idealized" because we haven't done any serious homework yet to evaluate how easy it will be to manufacture the part. Experienced Designers will have avoided many manufacturing problems at this stage while Beginners will discover they need to change quite a bit to make the part easy to manufacture. 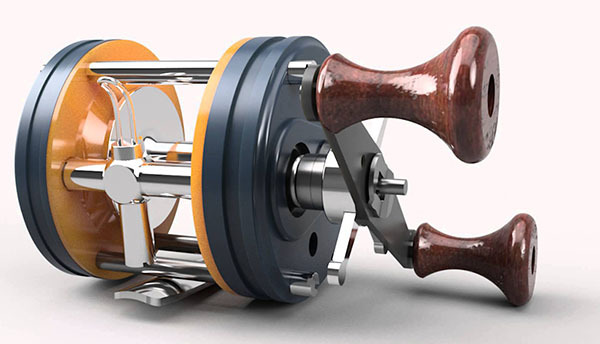 - 3 Step Process for Choosing CAD Software: Don't have CAD yet? Maybe this article will help you choose a package. Collect up any sketches, photos, specifications, or other ideas for the part. Flip through them, organize them, and make them available for easy reference while you create your CAD Model. 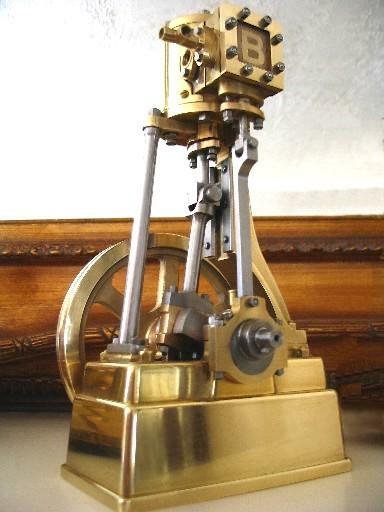 One of my inspirations for the steam engine design was the beautiful brass steam engine model by the "Engineman". In addition, my article on "Bobs No 1" describes some of the other resources I gathered on things like how the linkages were supposed to meter steam to the cylinder. Another approach to consider is tracing or vectorizing bitmaps. 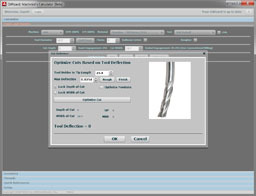 If you have photos of a part you'd like to make, many CAD programs will let you load the photos, scale them, and either trace or automatically vectorize features you see on the photos so that they come out accurately modeled by the CAD software. In some cases, accuracy isn't even all that important. For example, when you're modelling a decorative detail in a carving application. 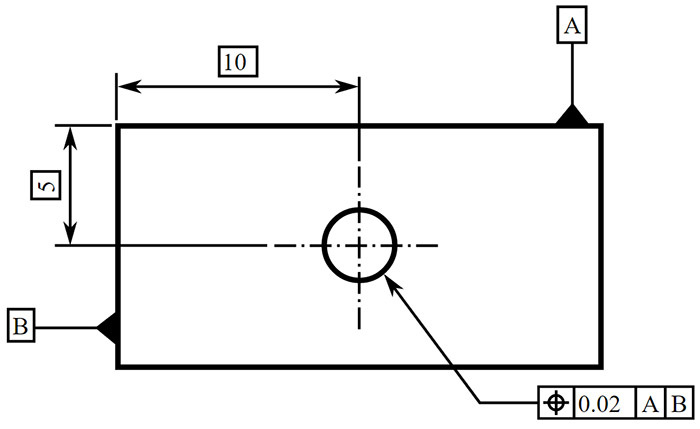 Decide where to locate part zero (the 0, 0, 0 origin in the CAD Model's geometric space) and situate the part in the CAD model so the origin is at part zero. Decide how we will locate part zero on the machine and notate the solution in the setup sheet. You may hear the term "datum" used by CNC'ers. Datum is simply the name for some geometric reference that will be used to facilitate some aspect of CNC. You hear about Datums with respect to Dimensioning and Tolerancing and Part Zero is also a Datum. 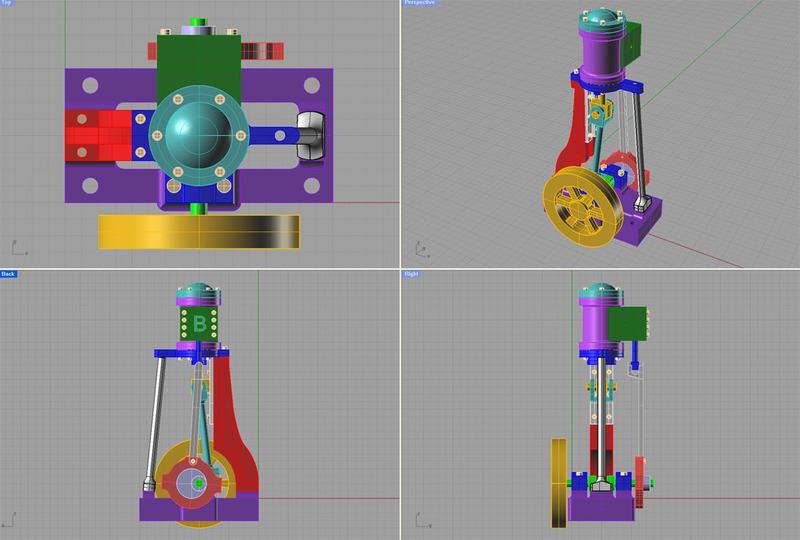 For a big project, like the steam engine, you may want to break apart the assembly so each part can have its own Part Zero that will be convenient for the machining of that part. There are many ways to choose your Part Zero, and you'll want to select one that's convenient both for machine setup and when designing your part. In this step, we create the initial CAD Model of the part. 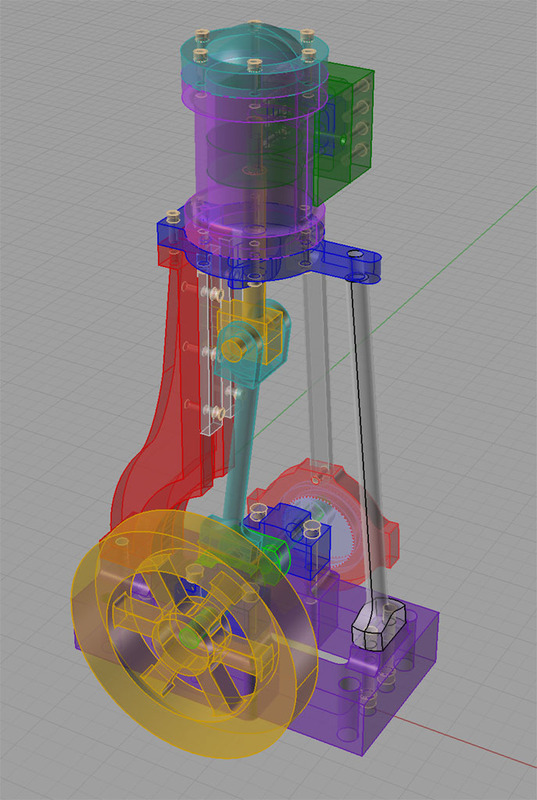 The goal is to add all the Dimensions, Tolerances, and Notes needed to convey the additional information that will be important to making sure the manufactured part matches the Designer's goals and specifications for the part. Modern CAD software has the ability to create high quality photo realistic renderings of CAD models using technologies such as Ray Tracing. These renderings make it possible to visualize what the finished part will look like. High quality renderings can make it easier for Designers to communicate with the ultimate part consumer to determine if they're on the right track.